News for those of you planning your next big heist in the gaming world. Payday 2, the sequel to Payday: The Heist, will extend beyond a digital release. The team at Overkill Software will be delivering the sequel via physical disc. Right now, the game is planned to release on Xbox 360, PS3, and PC. 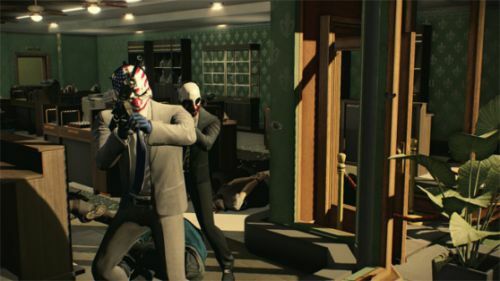 There will be a global release for Payday 2. All of this is good news for fans of the series and those interested in the game. Payday 2 will release sometime in August 2013 for the PS3, Xbox 360, and PC via Steam. It will feature cooperative play online with up to four players.